Took me me to a doctor’s office only to tell em the the food coloring and lemon made a reaction to it and that some of those ingredients can cause allergic reactions speaking from a person who isn’t allergic to anything a t all. They told me that the food coloring and other ingredients gave me an allergic reaction in’s just a few days of use. I wouldn’t buy this product ever again. Oh no! We're so sorry to hear you had this experience with our Lemon Gel Cleanser, this definitely isn't what we'd expect. When you have a chance, we'd like to chat more about your experience and see how we can help. Please give us a call at ​1-877-754-6411, Monday-Friday from 9a-5:30p ET. Hope to hear from you soon! This product is not for all skin types. I've been using this product for a week or 2 and it's made my face really irritated that now I have to go see a doctor because it has affected my left eye and I avoided the eye area. My left eye is swollen and I don't know how long I'll be like this and I have big events coming up soon. I don't recommend this product at all. We wouldn't expect it to cause any irritation and we would love to learn more. Give us a call at ​1-866-565-2229 Mon-Fri, 9am-530pm ET. Hope to hear from you soon! I love this cleanser gel, toner and scrub. I have acne rosacea and have tried tons of expensive cleansers and some have worked but really dried me out. This product does not dry me out even though I do have oily skin. This product dried out parts of my face and left me with red dry patches that actually burn. I’ve stopped using it and have been putting aloe on my face but the patches have not healed and continue to burn. We're so sorry to hear about this experience you've had with our cleanser and we'd like to see how we can help. Please give us a call at 1-877-754-6411, Monday - Friday from 9 AM to 5:30 PM ET. We hope to chat soon! The first time I used it, it made my skin feel really soft and then after a week of using it, two pimples on the side of my nose had two big dry patches on them. My eyelids started burning and becoming swollen, and I then started getting dry patches all over my face. However, this product did work for my brothers acne. I suppose it depends on the sensitivity and the type of skin you have. But if you have dry and oily skin like me, I do not recommend this product. We're sorry to hear about this! 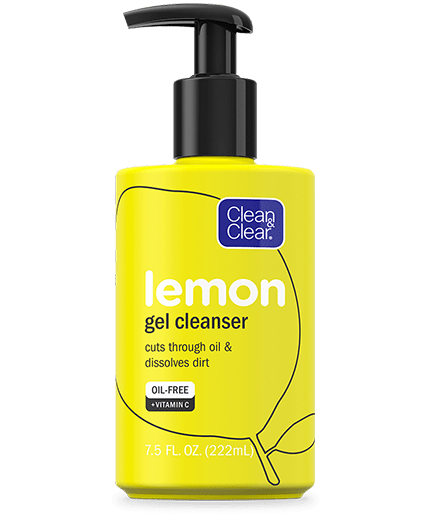 We would like to learn more about your experience using our Lemon Gel Cleanser. Please give us a call at 1-877-754-6411 M-F between the hours of 9A-5:30P ET. Thank you and have a great day! Bought the product to get rid of a few pimples and ended up with an acne breakout and really dry skin after a week of using. Would never recommend. 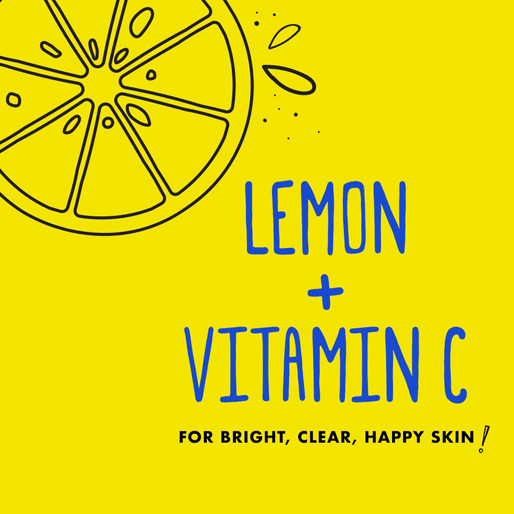 We wouldn't expect this from our Lemon Gel Cleanser! We would like to learn more about your experience. Please give us a call at 1-877-754-6411 M-F between the hours of 9A-5:30P ET. Thank you and have a great day. I bought this entire collection. I have been using as recommended and my face is full of pimples! Like I only used to get 2 or 3 before. Now whatever is in this is making me breakout. Really disappointed. I spent all this money on these products and now I have a full face of acne. We're sorry to hear this! We wouldn't expect our line to give you this type of reaction. We'd like to learn more so we can make this right. When you have a moment, give us a call at 1-877-754-6411. We're available Mon-Fri, 9am to 5:30pm ET. We look forward to hearing from you. Talk soon! We're terribly sorry this happened to you and we'd like to hear more from you about it. Please give us a call at 1-877-754-6411 M-F between the hours of 9A-5:30P ET.